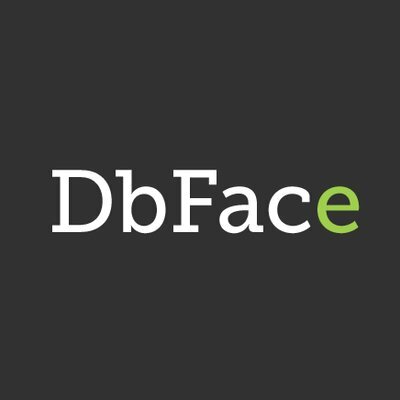 DbFace makes software that helps people to explore and visualize from any data source. DbFace is a platform that allows you to explore and visualize data from any data source. DbFace gets your application builder jobs done. Using only a Web browser and limited programming experience, you can develop and deploy applications that are fast and secure.